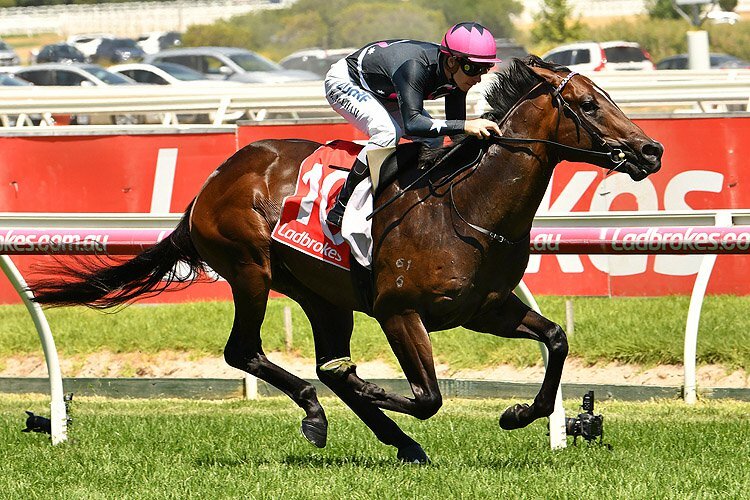 I Am Invincible is enjoying a sensational season with his two year-olds and produced a fifth individual juvenile stakes-winner on Australia Day when I Am Immortal was able to win the Listed MRC Blue Diamond Preview at Caulfield on debut. 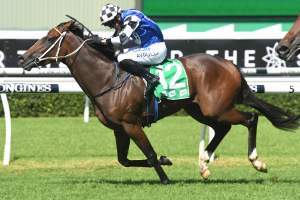 Trained by Anthony Freedman, I Am Immortal showed good ability in a recent trial win and raced right up to that good indication when elading all the way to win the 1000 metre scamper by a length. 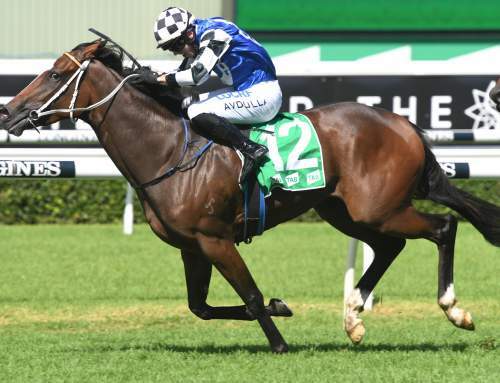 “He’s a ready made two year-old,” said his rider Ben Melham. 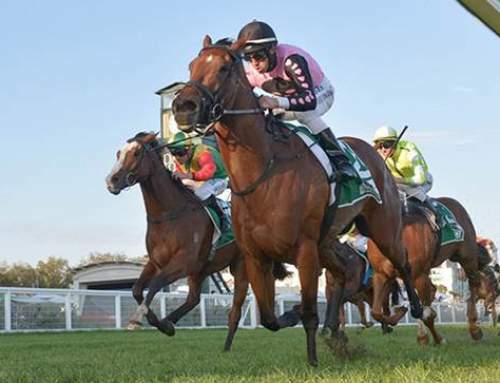 The Group I MRC Blue Diamond Stakes next month could now be on the agenda is he pulls up well. 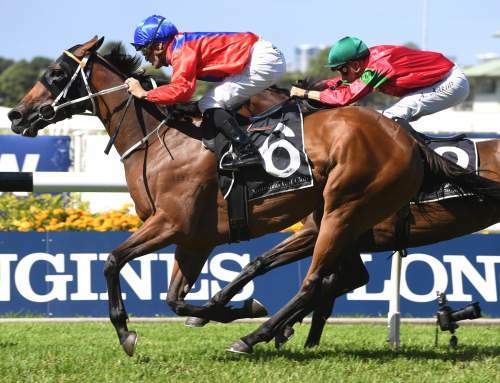 “He’s shown good speed in his jump outs, but has really only come on the scene in the last few weeks. 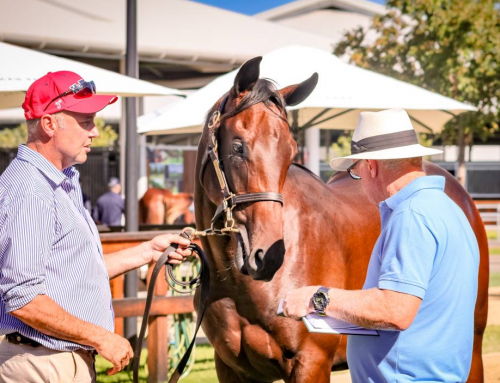 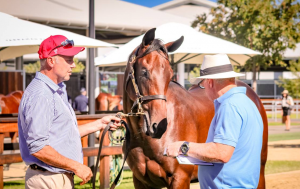 A $200,000 Inglis Easter purchase from the Yarraman Park draft for Anthony Freedman Racing/ Dream Thoroughbreds, he runs for a big syndicate and carries the Dream Thoroughbreds colours with Yarraman Park also sharing in his ownership. 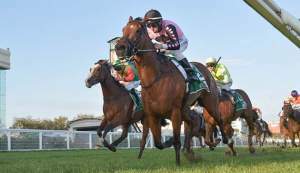 I Am Immortal is the 41st stakes-winner for Yarraman Park’s super sire I Am Invincible.